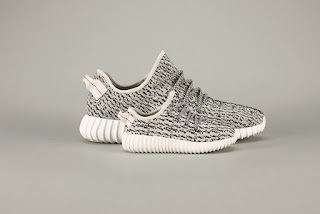 Glowy: Sneaker News: The Yeezy Boost 350s For Infants & Toddlers is Sold Out. 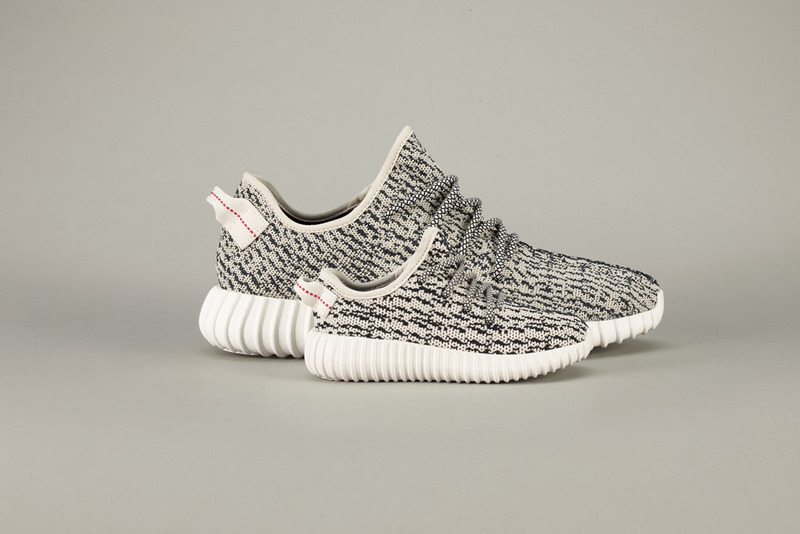 Sneaker News: The Yeezy Boost 350s For Infants & Toddlers is Sold Out. 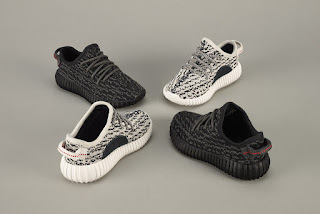 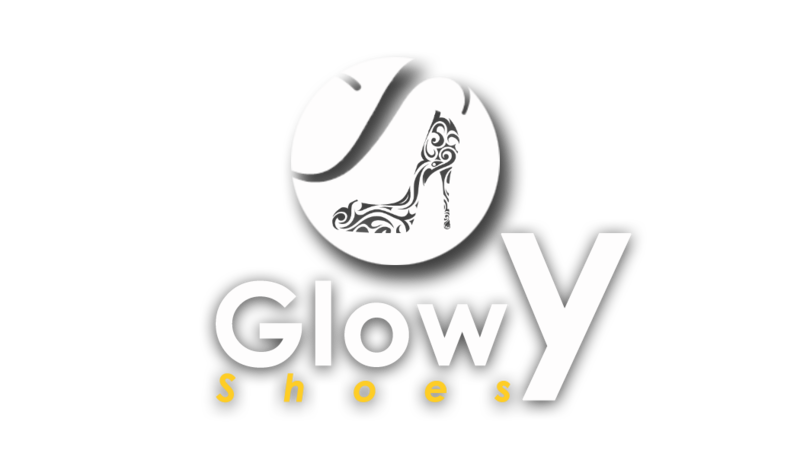 The sneakers were offered in the Turtledove and Pirate Black colorways — both of which were released for adults too — in sizes 5k-10k and priced at $130.